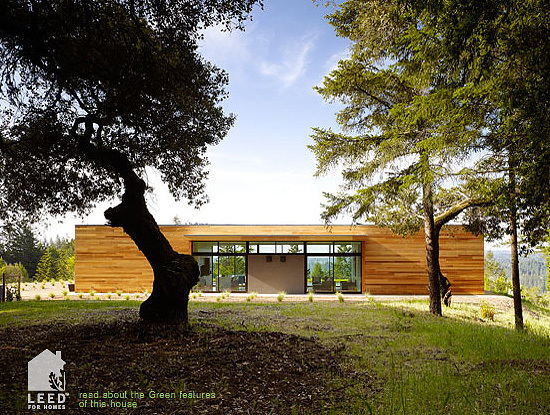 Westside Road Residence | Paul White Construction, Inc. 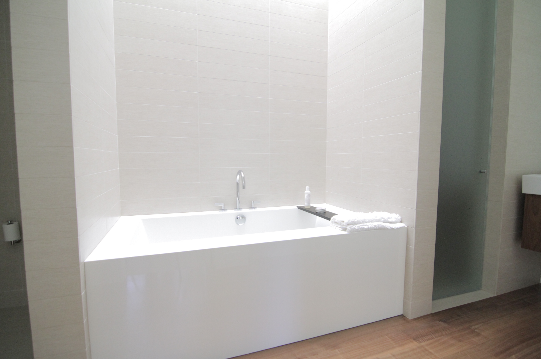 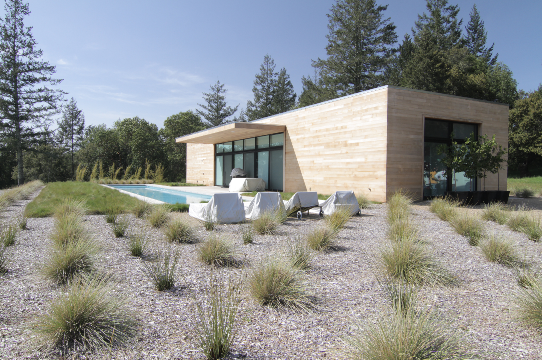 This project was awarded a Platinum Certificate by the USGBC LEED for Homes program. 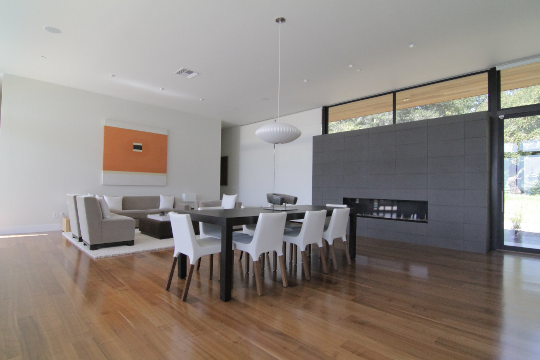 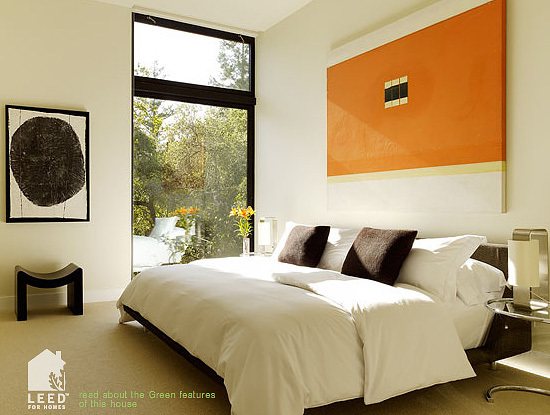 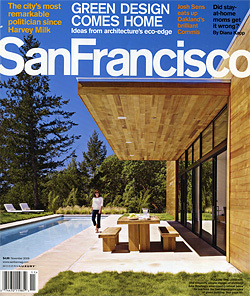 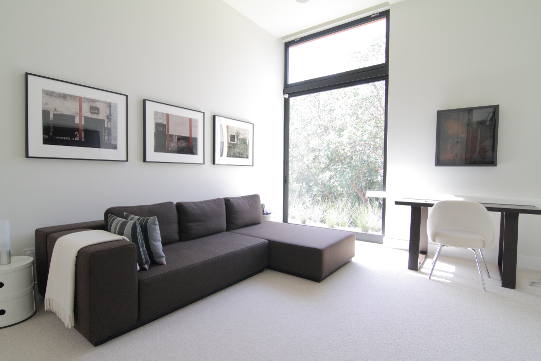 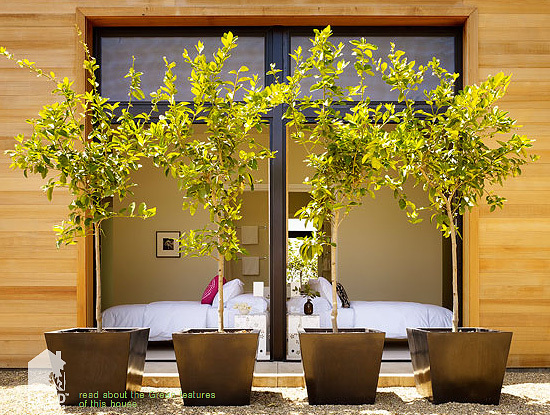 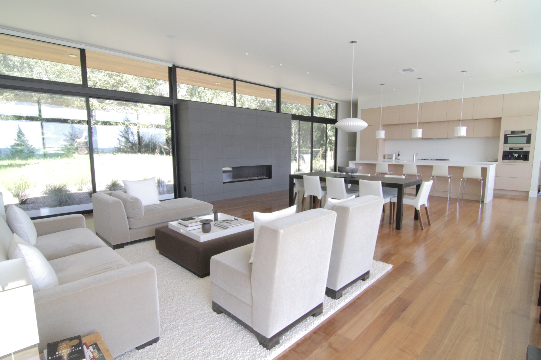 The Westside Road residence was featured in the November 2009 issue of San Francisco magazine.